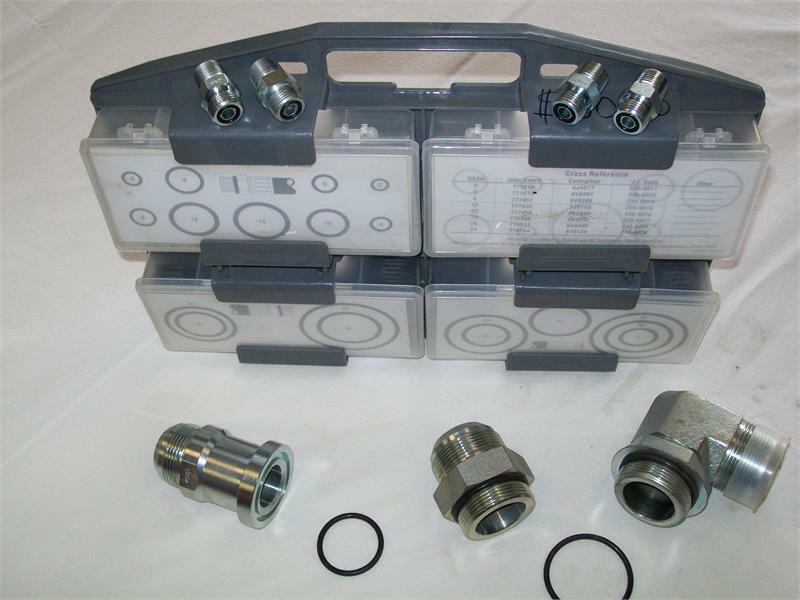 This handy kit contains 27 sizes and 216 pieces OF 90A Durometer O-rings for boss split flange face hose end fittings and adapters. Each box has a grahic label identifying the type of applications and dash number for the seal. chart on the back of the box lists popular OEM part number matches for each O-ring. Due to popular demand these kits are now available individually.